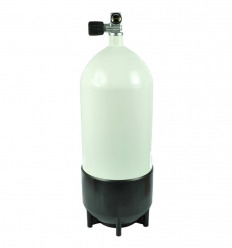 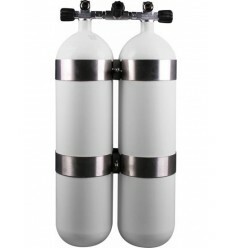 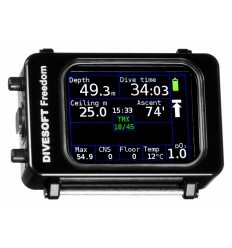 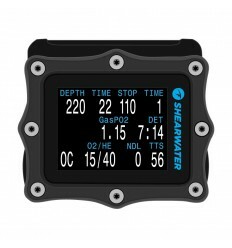 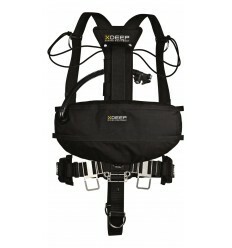 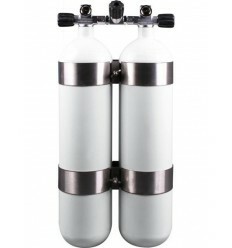 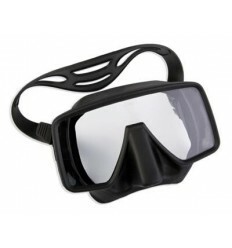 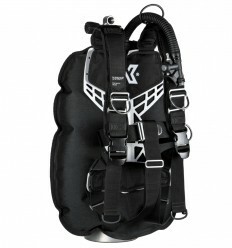 SSL ICE Sidemount set is designed for scuba cylinders in the configuration side. 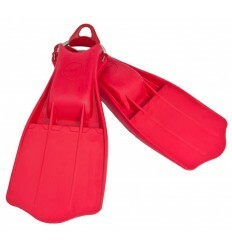 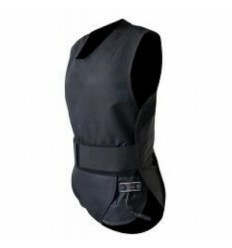 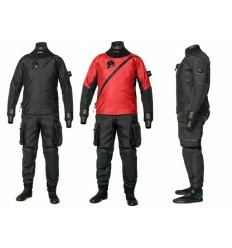 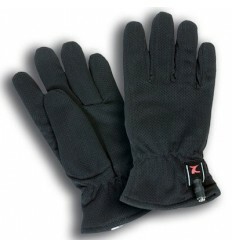 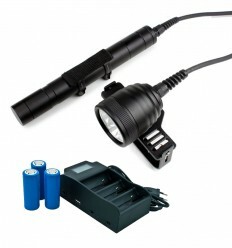 The kit is ideal for use in both warm and cold waters. 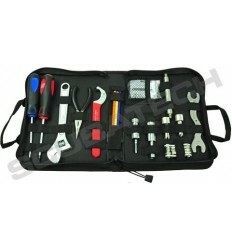 The kit is equipped with all the necessary elements to properly configure a set of cylinders MS. 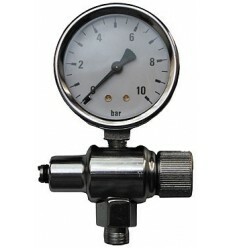 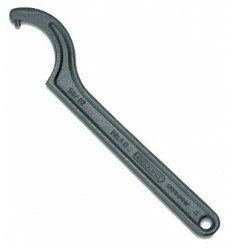 Hose length LP, Inflator, HP's for your choice.